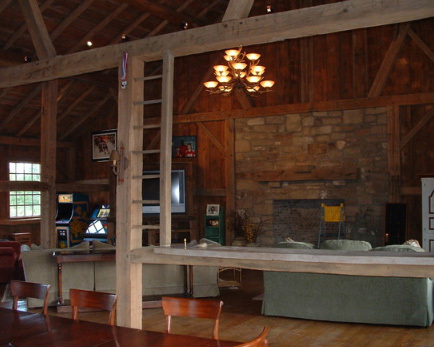 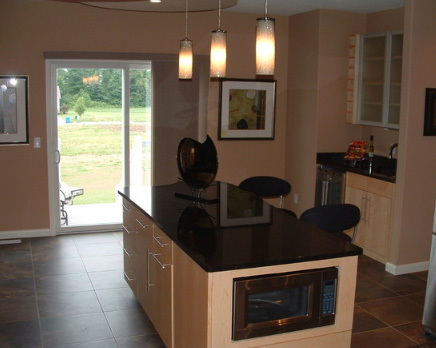 This was a great living space creation on a recent kitchen remodel in Salem Ohio. 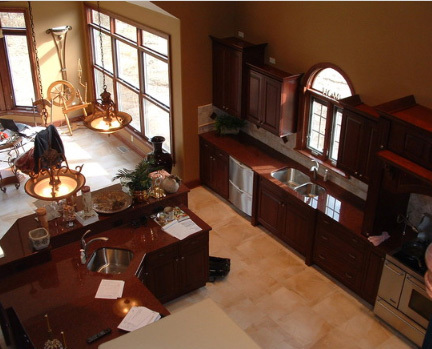 This was a new modern style kitchen and bathroom remodel custom completed for the home owner. 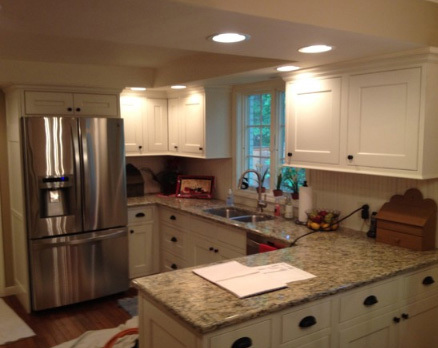 Here is a new kitchen remodel in Greenford Ohio that was picture perfect. 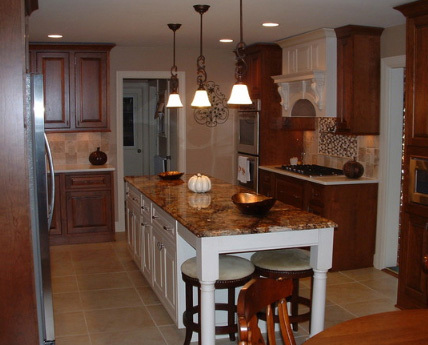 This was a fun kitchen remodel near Canton Ohio. 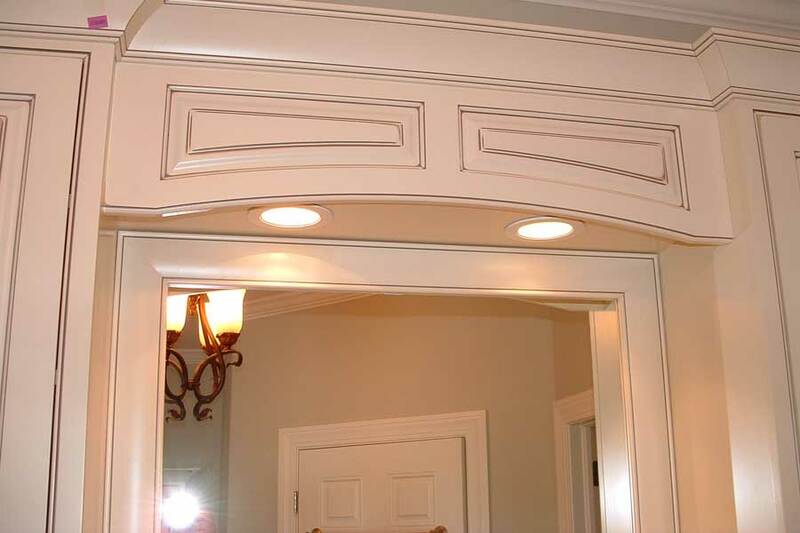 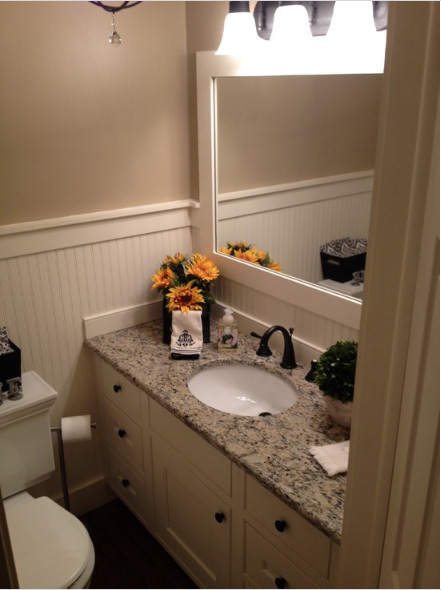 We love making new living spaces for home owners! 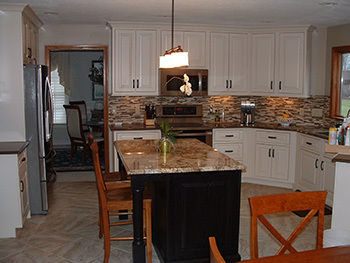 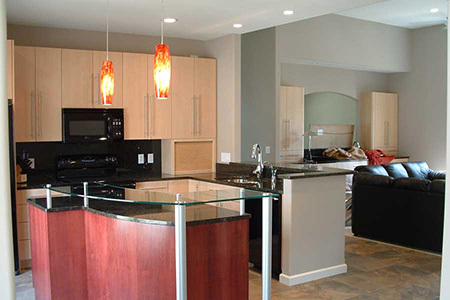 Here’s our latest kitchen remodel in Boardman, Ohio. 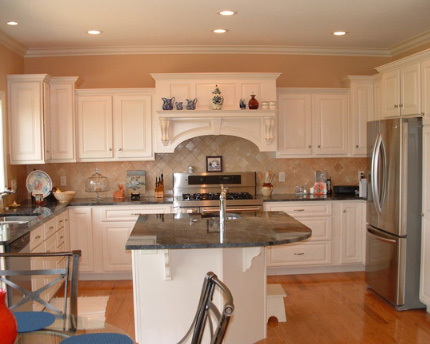 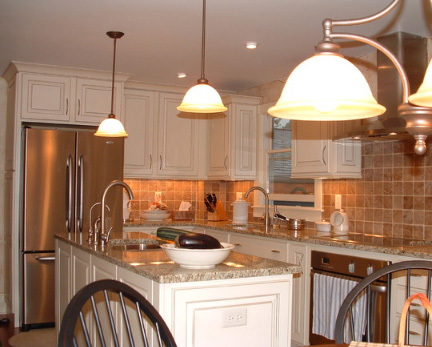 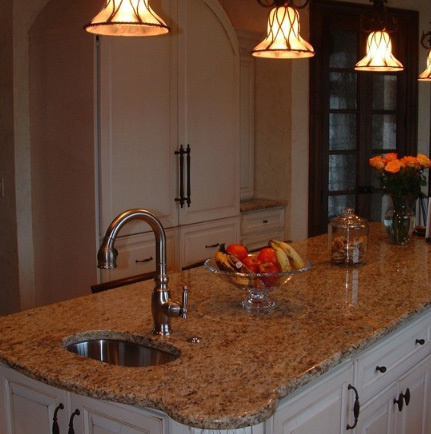 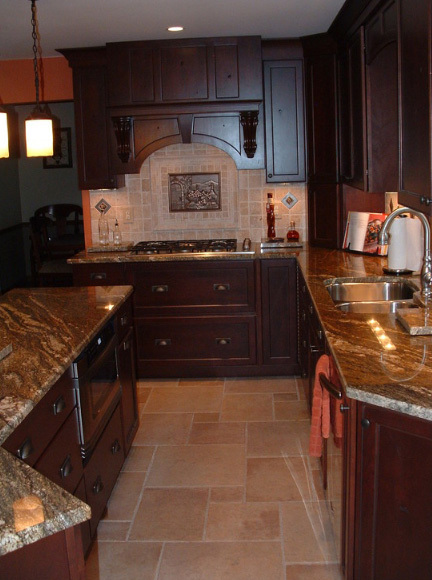 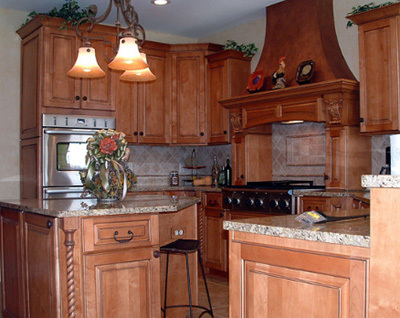 Here is a recent kitchen remodel project we completed in Cortland, Ohio.